Welcome to Sun Solar Electric,INC-a Full Service Electrical and Solar Installation Company. We are based in Sonoma County, and provide services to our surrounding counties of the SF Bay Area. Founded as a Partnership in 2012 by Michael Meyer and Jayson Fernandes, four years of successful growth led to full Incorporation to begin 2016. Michael and Jayson's history included many prior years of their work specialties intersecting-electrical and solar- that evolved a deep respect for each others' knowledge and ability. 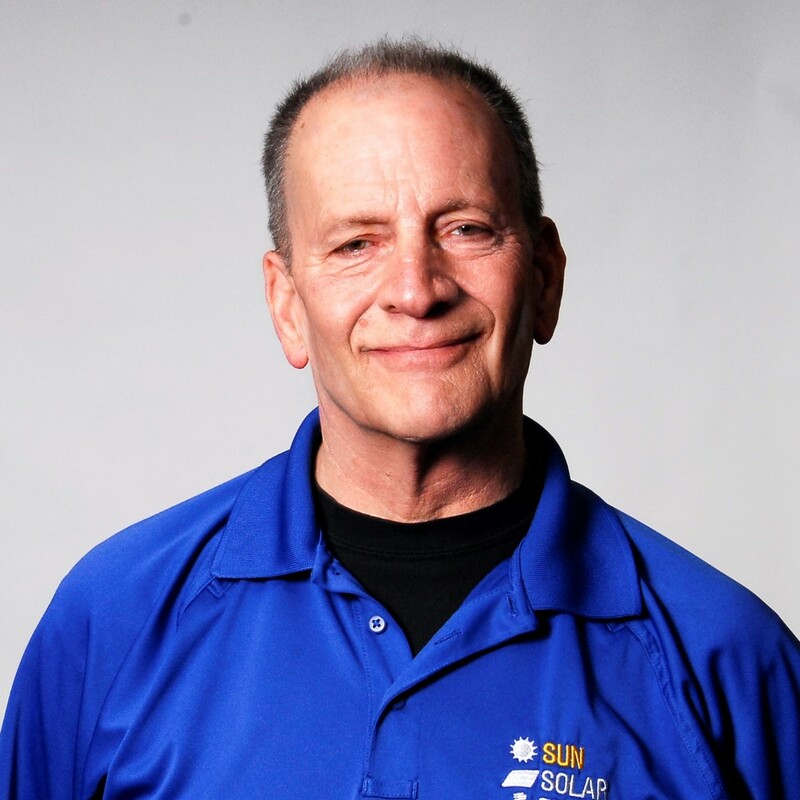 With the decision to combine their shared knowledge, passion for excellence, and Licenses,Sun Solar Electric was launched. It is worth noting that during the first 4 years, the Company's non-stop growth was generated largely from referrals-their work and ethics spoke for them as their only advertising. 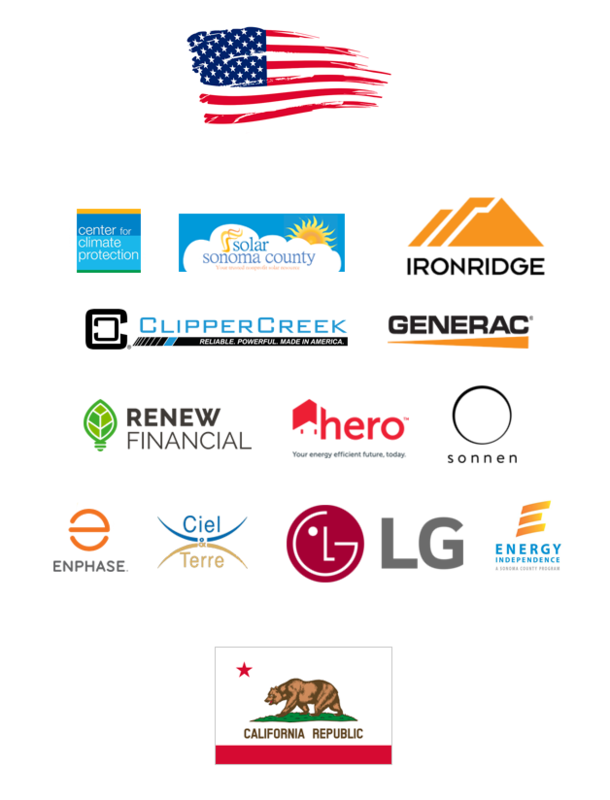 Solar projects have included RV's, Homes of all sizes, Large businesses, farms and Vineyards; rooftop, ground mount, and are now a proud installing partner of Ciel & Terre's floating solar mounts on bodies of water. In addition, expertise with battery back up and Off-Grid Solar power. Electrical projects have also been widely diverse, for Residential and Commercial premises, and State work. Every aspect and size of Electric Panel install and maintenance; wiring; lighting; Home and Building Automation Systems; Electric Car-Charging Stations; Back Up Generators, Battery Systems, and their integration with Solar. Working closely with “cutting-edge” manufactures, SSE strives to be constantly up to date, with what is currently available, and also with what is imminent in technological developments. We work to insure our customers - YOU! - have the very best products and designs available for your current, and long term benefits. 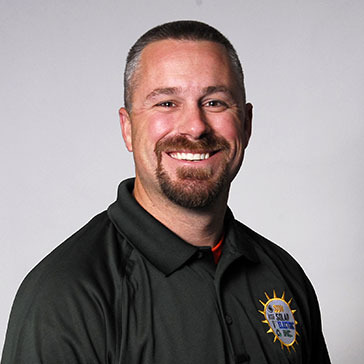 Jayson has worked in the Solar Industry since 2005, in all aspects of installation, on-grid and off-grid, quickly gaining the knowledge and ingenuity to be the Lead on major projects for several prominent companies and Projects. His wide experience and studious attention have provided him with a very thorough knowledge of PV, inverters, roof, ground, and water mounting systems, and their seamless integration to provide maximum efficiency. Jayson, his partner, their new baby boy, and dog Taffy, have their home in Sonoma County, where his family first settled in the 1850's. 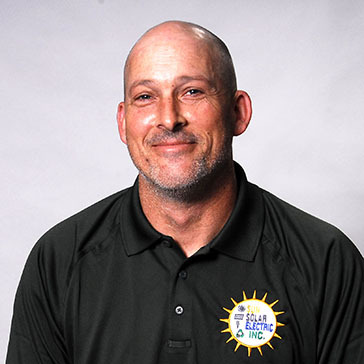 Michael has worked as an Electrician in the Bay Area since 1999. Formerly an Engineer for General Motors, Mike brings a quiet, astute mind with broad experience to approach every project he takes on. His unusual acumen, combined with genuine graciousness, has made him a favorite “go to” for consultant work with many companies, as well as loyal customers' ready referrals. A long time North Bay resident, Michael makes his home in Marin County, with his wife, 3 children, and 2 well-loved dogs. held demanding standards of workmanship, that became his standards. 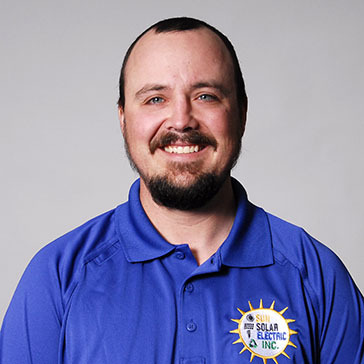 Nick brought his ingrained passion for perfection to the Solar Industry in early 2010, joining the leading Solar company in the NORCAL market. He soon became assigned to the work crews of that prominent company’s most important and community-visible projects. To date, Nick has worked, led, and overseen more than 2 Megawatts of Commercial, and over 2 Megawatts of Residential, Solar Installation in Northern California. 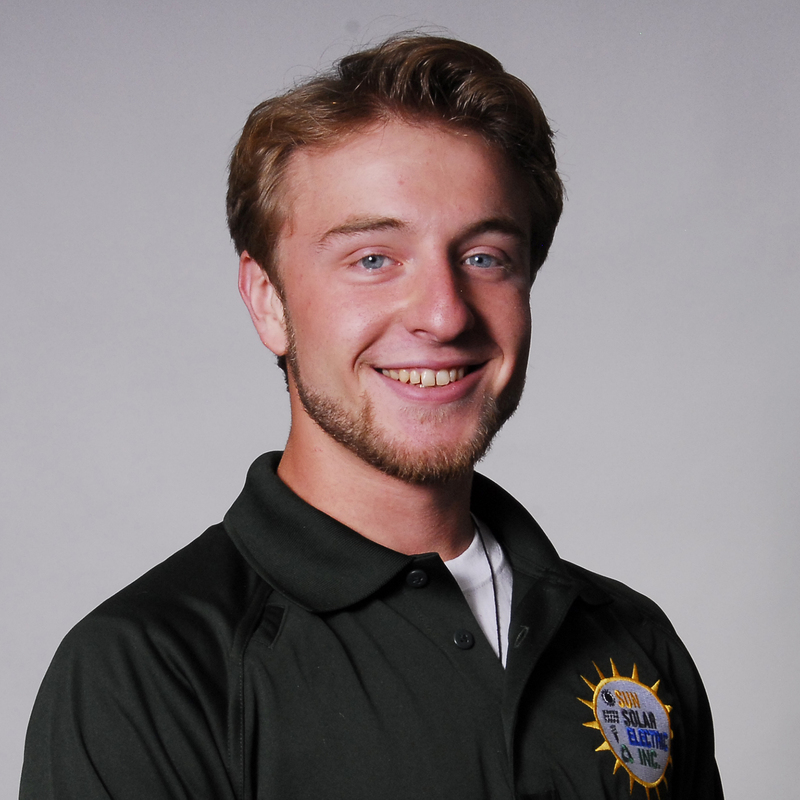 He joined Sun Solar Electric in 2015 and has proven invaluable in helping achieve the combined goals of SSE. 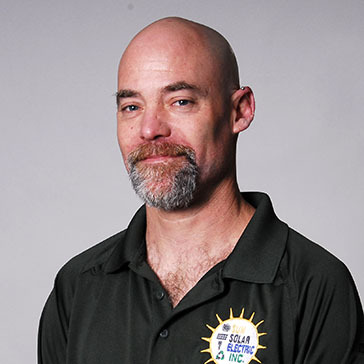 Steven has over 20 years involved in sales and marketing, with 4+ years devoted to Solar. 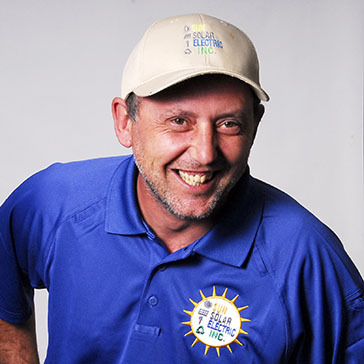 Before joining SSE, Steve worked as a Solar Consultant & Broker, working for the Solar Client, not a solar company. His approach of pursuing the best for the client's needs and best results, led him to frequently advise SSE to provide his valued clients the best work and value. Steven’s genuine concern for the customer was the approach wanted by SSE to help the growth of their business. SSE's acumen, ethics, and professionalism impressed him over a year's working association, and made him proud to join the SSE team. Steven grew up in San Francisco, lived in Marin County for 10 years, and now happily calls Sonoma County home with his beloved wife. 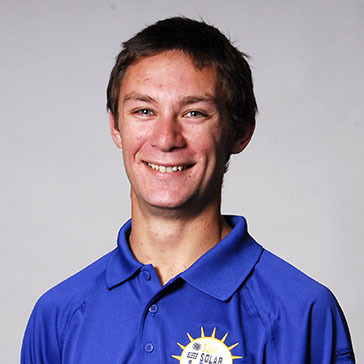 Brett English was born and grew up in Marin County. Always fascinated by electricity and its multiple applications in daily life, Brett decided to pursue his interest as a profession, and became an Apprentice Electrician in 2003, working under the tutelage of Michael Meyer. That proved to be an auspicious decision for both individuals-the right student with the right teacher. Brett has been the right-hand man for SSE’s President, working on a vast array of electrical projects, for 15 years (as of 2018). Brett has a thorough grasp of all fundamentals in electrics, great problem-solving abilities, the meticulous attention to detail that SSE’s standards demand, and a creative flair with lighting projects our customers love. His warm, easy nature and steady high-quality workmanship makes Brett a value to SSE, for our customers and our crews, with leadership by competent example. In his “off” time, Brett most enjoys back country hiking, and finding uncrowded fishing spots.